play them atleast 15 times a day. I'm not even kidding! And it's only because it gets me on my feet and makes me move like a crazy woman. 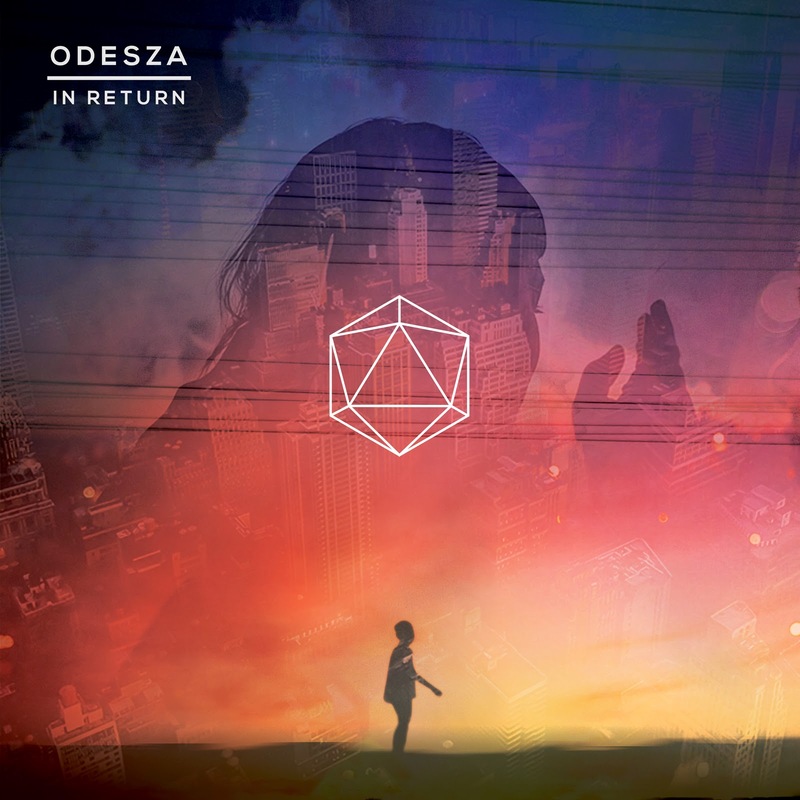 So let me start by introducing you to Odesza; one of my favourite electronic producers. They would prominently fall under chill-step, however I don't think there is any one particular genre that could describe them perfectly as they're a combination of various electronica music. Their latest single called "Say my name" (feat. Zyra) is a fast paced, groovy track, which will make you want to dance. The other song that I've been dancing away to is Alo Wala & Nucleya's "Little Lotto" (feat. Mc Zulu). With elements of hip-hop, electronica and traces of some Indian beats; this song is a definite floor breaker. Perfect song to go mental on and shake your booty. 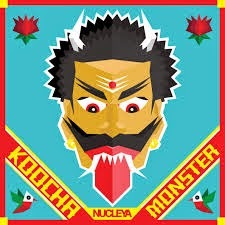 Also, give a listen to Nucelya's EP "Koocha Monster" and the remixed EP too. He's a pioneer when it comes to fusing Indian music into electronica making some killer music. Oh, and this coming Saturday (13th September) Nucleya will be playing at Blue Frog, so all you Bombay peeps don't miss this one out. Cancel all plans and be there at Blue Frog, this Saturday! You won't regret it one bit.